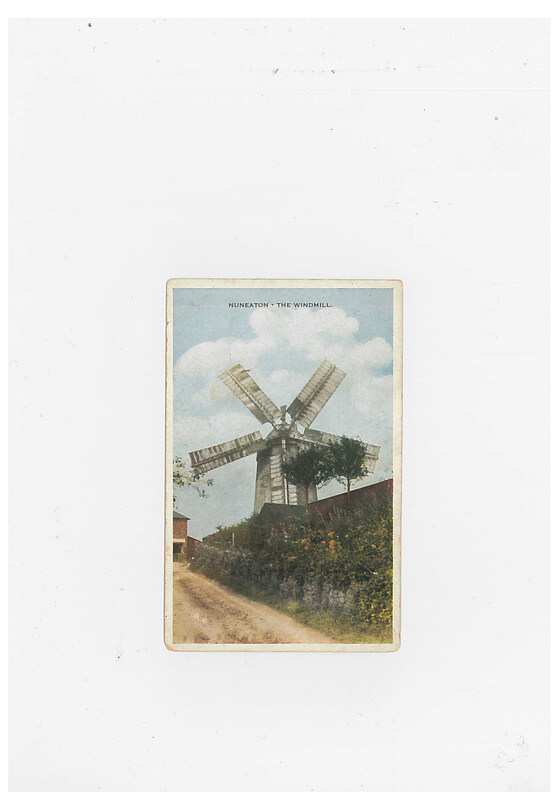 The real Windmill was built in 1821. However in 1905 what 4 became 5? It originally had 4 common sails but was rebuilt after a storm in 1905, with iron machinery and 5 sails. The Windmill stopped working after further storm damage occurred on 9th January 1936. One of the five sails of the Windmill was destroyed and never replaced. Tuttle Hill Windmill was the last working windmill in the Borough and one of the last in Warwickshire.